Ok folks, PRE-ORDERS for the Fly Away Home booklet are now available! The pre-order price is $14.00 INCLUDING shipping within the U.S. The regular suggested retail will be $20.00. 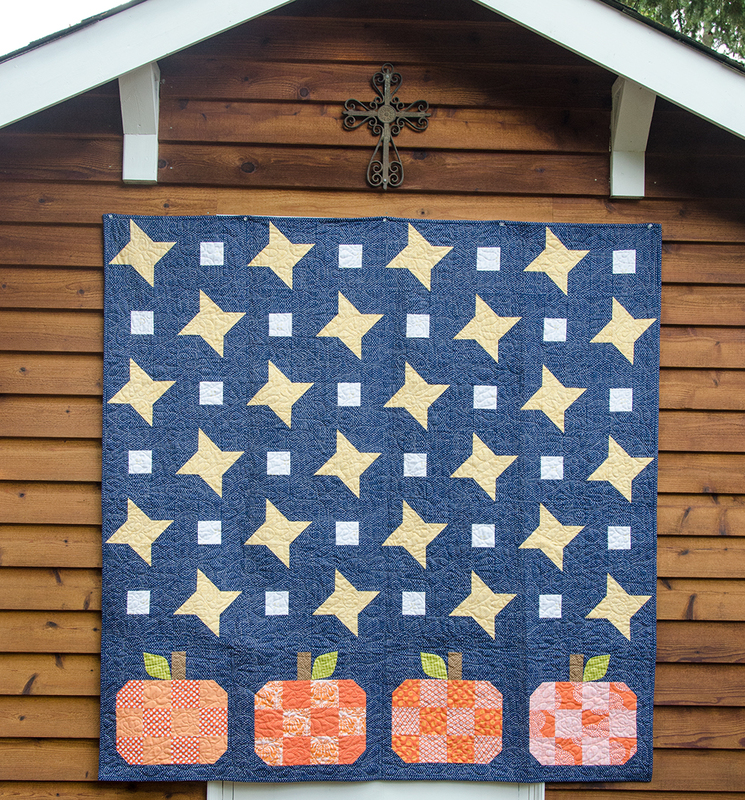 The booklet also comes with a bonus project, Pumpkin Patch. Those who participated in the Mystery BOM last year with Richla and Ellen will receive an email with a special participant price. E-book and PDF download versions will be coming in the near future. Leave a comment with your pay-pal address or send me an email if you would like a hard copy of the booklet. You will receive a PayPal invoice in email. The anticipated ship date is the last week of October. Just in time to pick up some autumn fabrics and start your version now! 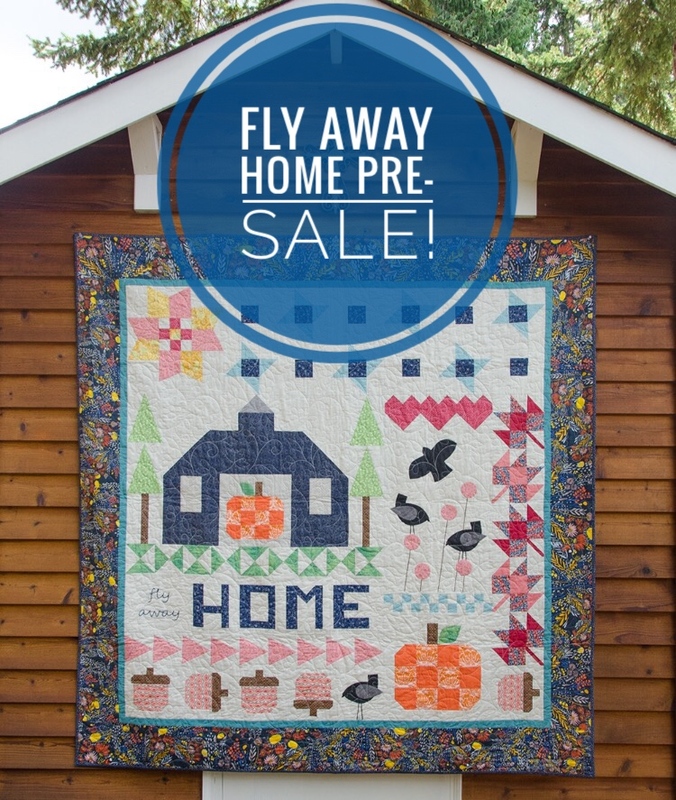 You are currently reading Fly Away Home Pre-Sale! at Bloomin' Workshop.